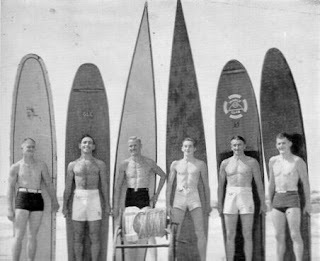 Before World War II – and not counting the little being done in Japan and Great Britain – surfing was practiced basically in three main areas on the planet: the east and west coasts of the U.S.A., the Hawaiian Islands, and the Gold Coast of Australia. By the end of the 1940s, Peru and South Africa made the list. 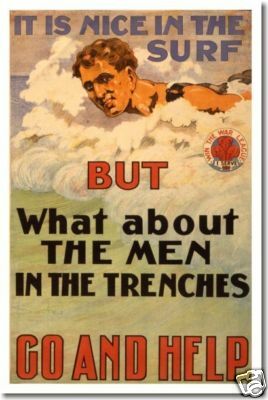 World War II changed things somewhat. 1 See Gault-Williams, “Duke Not The First in Oz” www.legendarysurfers.com/blog/2007/12/duke-not-first-in-oz.html and “Australian Surfing, 1912” www.legendarysurfers.com/2012/01/australian-surfing-1912.html. 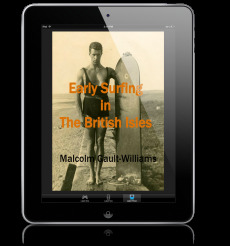 2 Gault-Williams, LEGENDARY SURFERS Volume 1. Chapter on Duke. 3 Pearson, 1979, p. 56. 4 Pearson, 1979, p. 56. 5 Pearson, 1979, p. 56. 6 McAlister, 1975. Quoted in Pearson, 1979, p. 57. 7 Pearson, 1979, p. 57. 8 Pearson, 1979, p. 57. 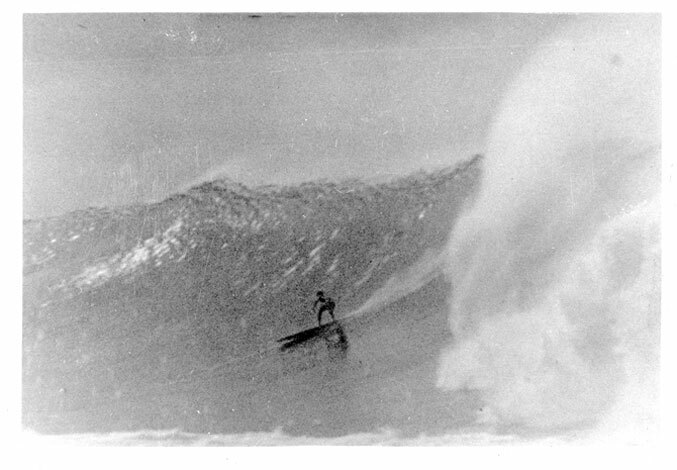 9 McAlister, 1975. Quoted in Pearson, 1979, p. 57. 10 Pearson, 1979, p. 57. 12 Warshaw, Matt. 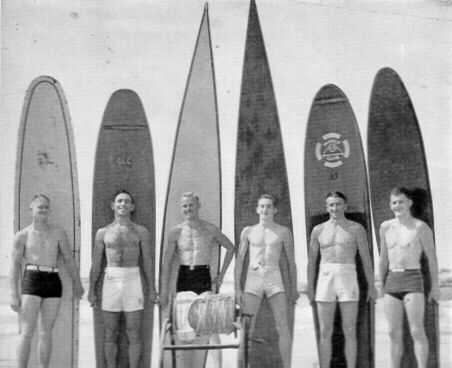 Encyclopedia of Surfing, @2003, p. 27.